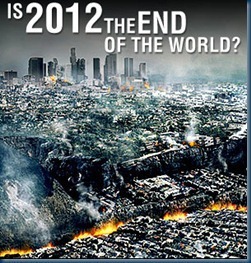 Will the world end on December 21st 2012? This seems, depending on which way you are inclined, to be either; a burning question or a foregone conclusion of doom, etched firmly into the minds of the human species. 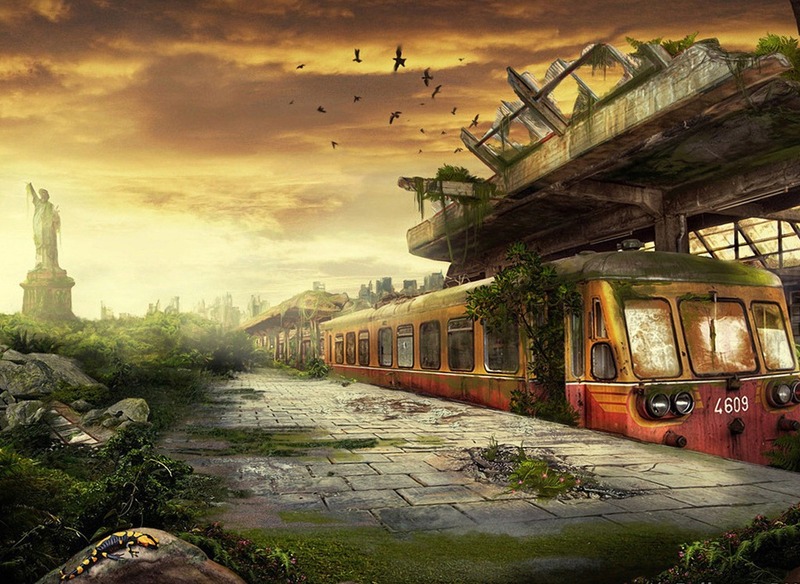 Humans are a strange people, unique in their habit of living in fear that they are to be the last of their kind doomed to destroyed in an cataclysmic ending of time, and at any given time in history through to the present day, there have always been some who believe there is an apocalyptic significance to particular times and dates. 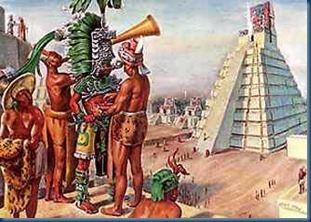 Even as early in time as the impending start of the year 1000 A.D. there were those who believed we were doomed to meet our destiny as the world’s end came upon us. 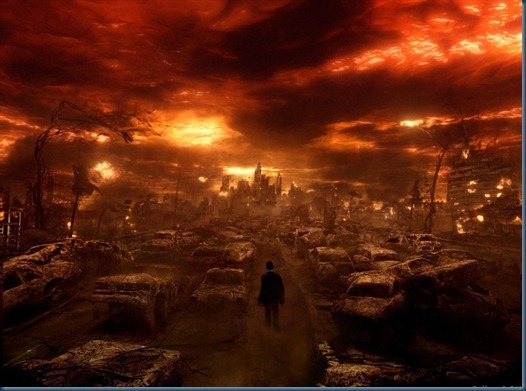 Doom and the end of the world hung over our heads once again in the year 2000; with the predicted disaster of the dreaded Y2K. Not quite. We are still here alive and well. 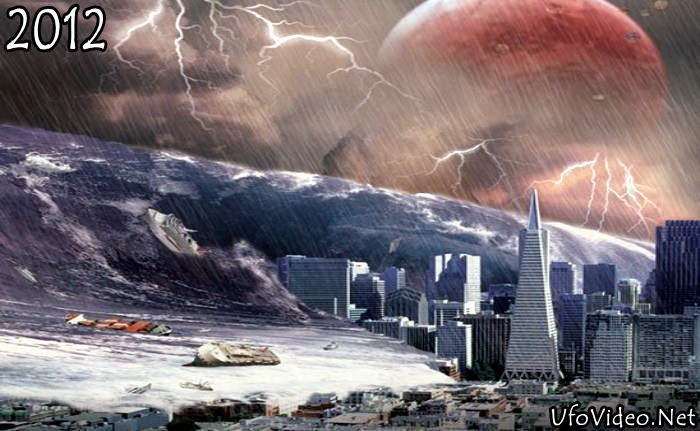 We are now approaching the time of an ancient prophecy interpreted by those who wish to view it that way as the approach of the apocalypse – The Winter Solstice on December 21, 2012. 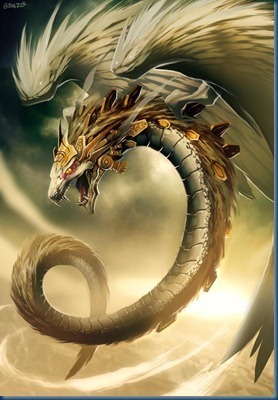 This date is considered by the Mayans to be symbolic in that it is the time they expect to welcome the return of their god Kukulkan, the feathered serpent and as such was marked on their calendar over 2,000 years ago. “Galactic Alignment” One census of opinion is that a galactic alignment will occur – the lining up of our solar system’s array of planets with the sun and a huge black hole that is the centre of the Milky Way galaxy, Consequently there will be a catastrophic shift in the axes of the Earth, resulting in apocalyptic earthquakes and tidal waves of a size and power that will annihilate the majority of Earth species bringing about the end of life as we know it! 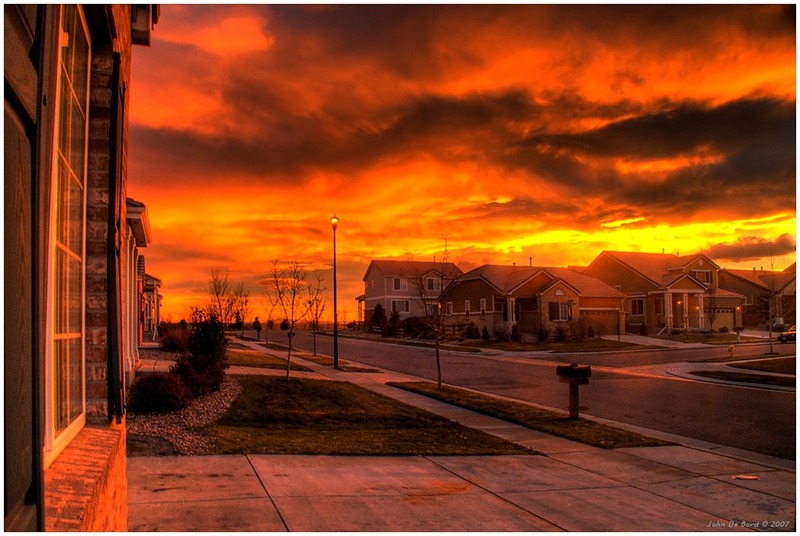 There is nothing wrong with preparing for any possible future disasters that might await us, but we each have a comparatively short time on Earth and using it to live in fear is not the best of ways to spend it. "Galactic Synchronization Beam." 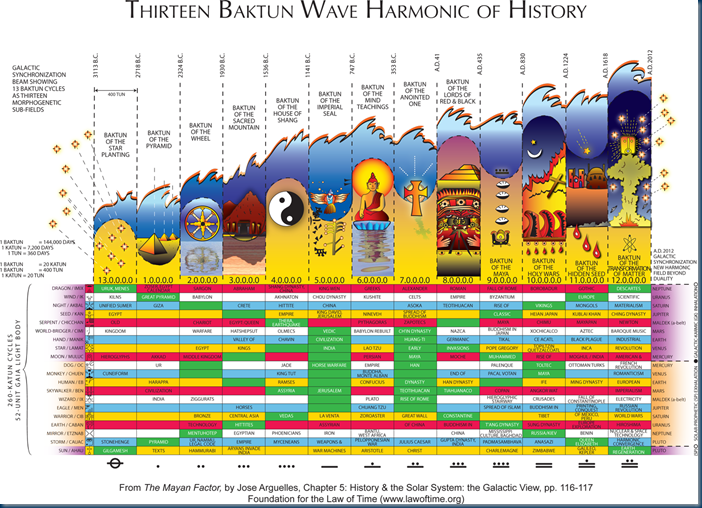 Theoretically we will be entering new phase of galactic evolution triggered by a time wave – the Galactic Synchronization Beam. 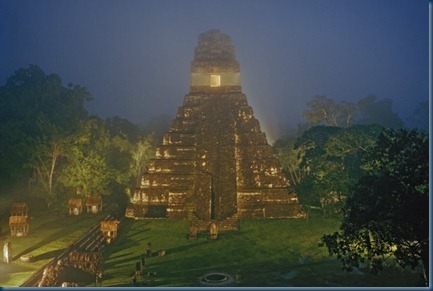 A claim put forward by Professor Jose Arguelles, one of a number of the most popular leaders in the field of modern Mayan calendar predictions who mentions this notion in his book The Mayan Factor. 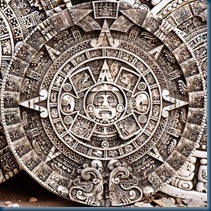 In which case this date is not an end of time… but is in fact a beginning of a new phase, and the Mayans themselves never claimed that 2012 will be the end of time. 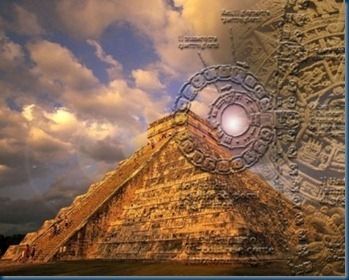 “The Long Count Calendar” The "Long Count" calendar developed by the ancient Mayans and the ancient Egyptians was based on their exactingly correct chronicles of the astronomical passage of the stars and planets. 26,000 years, the length of a single “Long Count cycle” is known as the “Great Year” during which time every constellation takes its turn appearing on the horizon at the time of the rising sun. 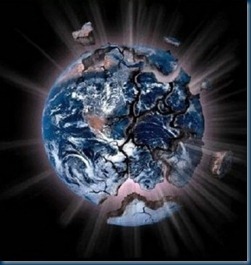 Every 72 years, Earth Precession occurs. 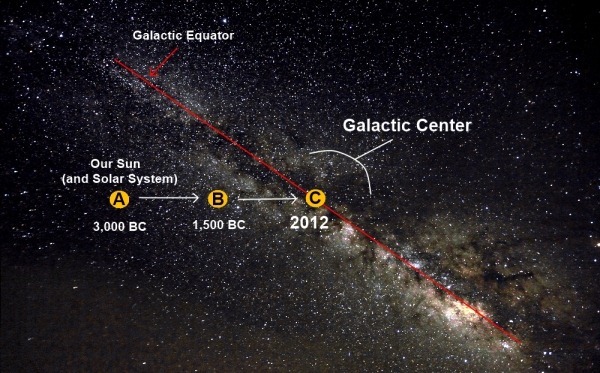 This simply means that there is a miniscule one degree shift in the position of the stars. It takes about 2200 years for us to transit from the most recent Age of Pisces to the new Age of Aquarius and this is considered to be the inception of a higher human awareness. 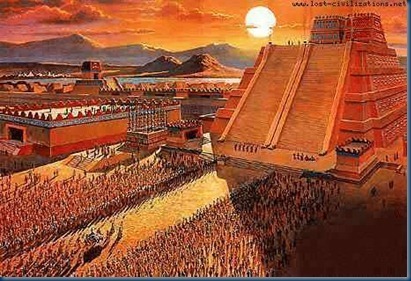 The question, which remains perpetually unanswered even with all of today’s technology and science, is “Why would the Mayans go to all the trouble of charting the skies including for thousands of years into the future to such a high degree of accuracy?" We should however remember with caution; Real knowledge is the currency of the universe and he who has the knowledge, has the power. 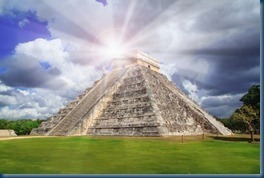 Ancient Sumerians, Egyptians and Chinese were also guided by the stars. The American Indians amongst many other cultures around the world address the incursion of an interval of instability and disarray in the Earth order. 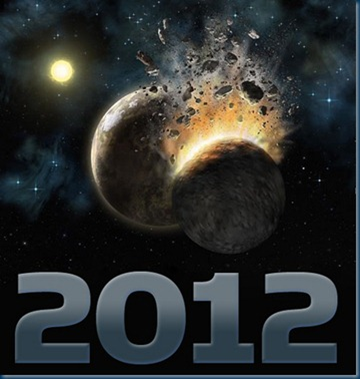 Hopi prophecy communicated exact astronomical events, but it does not mention 2012 specifically. 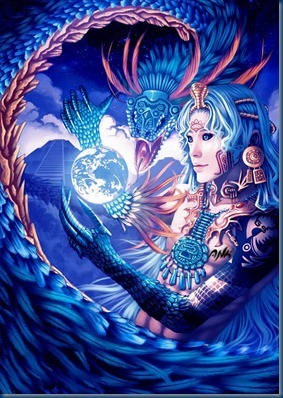 One of the most significant events the Hopi prophesied is the return of their “Blue Star- Kachina” (Known also as “Blue sun” and “Nan ga sohu”) Today’s we know it as Sirius – the Dog Star. “Ninth and Last Sign: You will hear of a dwelling-place in the heavens, above the earth, that shall fall with a great crash. It will appear as a blue star. Very soon after this, the ceremonies of the Hopi people will cease.” It is said that this is where the changes will begin. 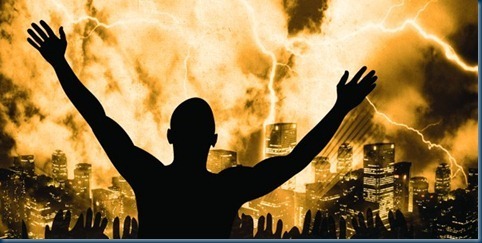 A new way of life and the coming of a new world. That if we do not remember the “original teachings” and refuse to return to lives lived in peace we will burn up and destroy ourselves with our cravings and conflicts. The Navajo have also given specific warnings that the sacred “Kachina’s” appearance is not a good sign nor is it something to be celebrated. 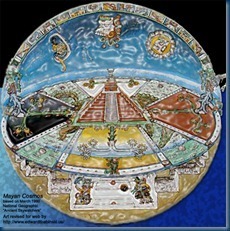 Whether there is any direct connection between the prophecies of the Hopi and Navajo Nations and the accuracy of the Mayan’s astronomical calendar remains to be seen. Quantum physics has taught us that that there are an infinite number of possibilities that can occur in every moment of every day and that the very act of observation changes the results of an event. 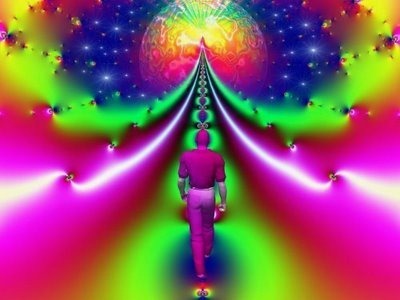 We have learned that our collective consciousness has an impact on the final result. Ultimately, we do play a part in our own destiny, for destiny only takes us half way. The rest we have to walk ourselves. Fearing the future and living with a constant sense of doom and dark gloom hanging over our heads is neither good nor healthy for any of us.